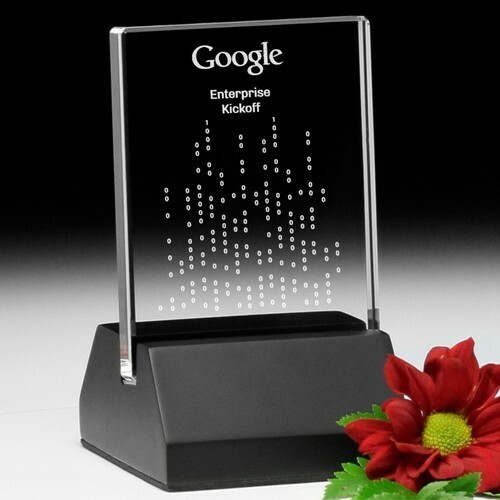 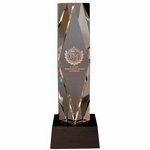 Custom lighted base awards for corporate awards, corporate trophies and employee recognition awards. 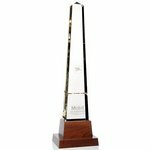 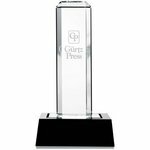 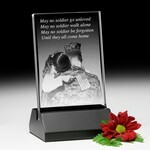 All of our lighted base awards can be engraved with your company logo, inscription and recipient's name. 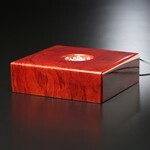 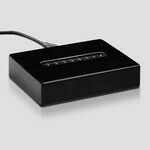 Our lighted bases may be purchased separately as gifts.